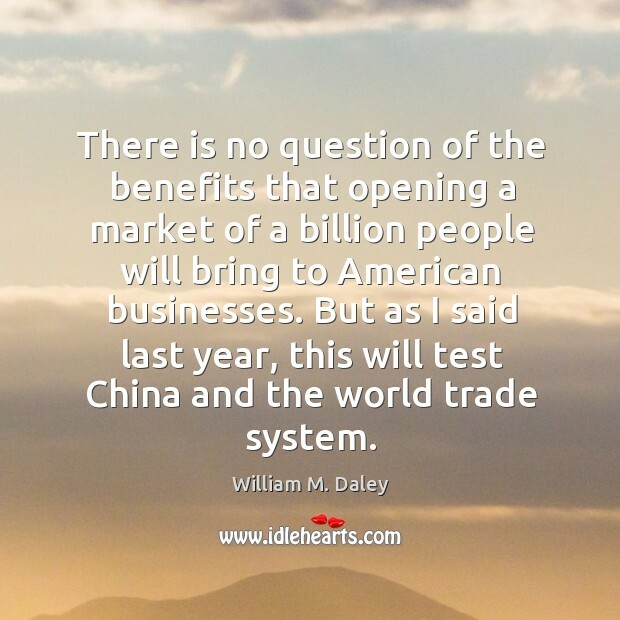 Quotations about American Businesses. Quotes to stimulate mind and drive action! Use the words and quote images to feed your brain inspiring things daily! 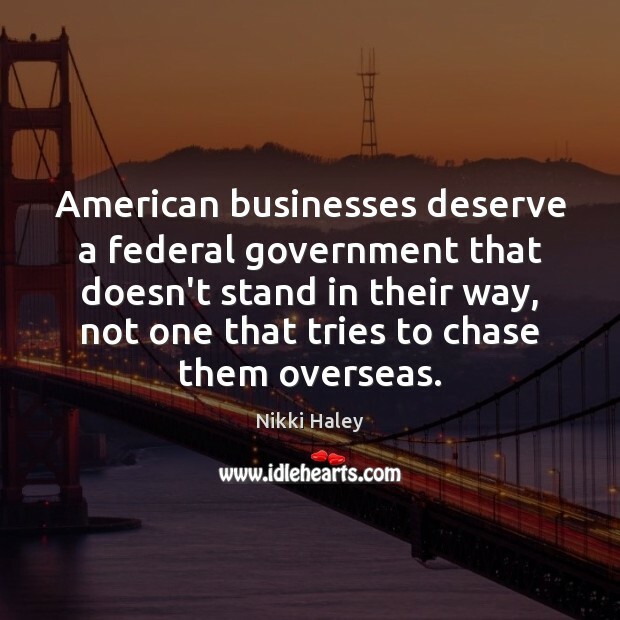 American businesses deserve a federal government that doesn't stand in their way, not one that tries to chase them overseas. 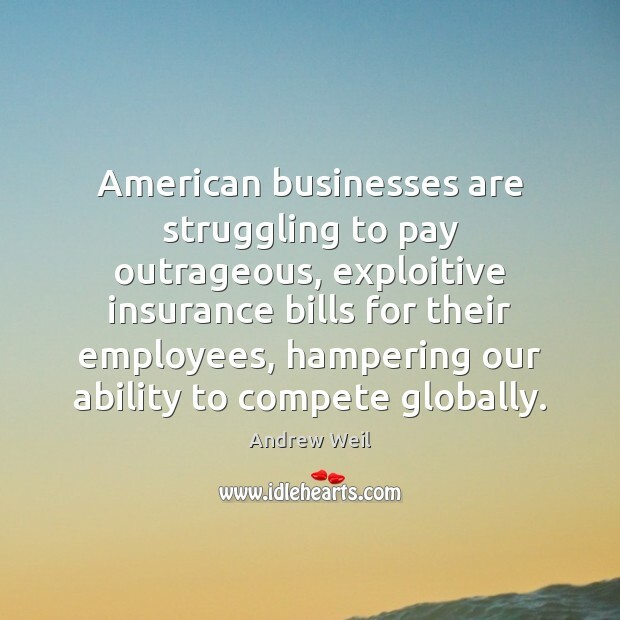 American businesses are struggling to pay outrageous, exploitive insurance bills for their employees, hampering our ability to compete globally. 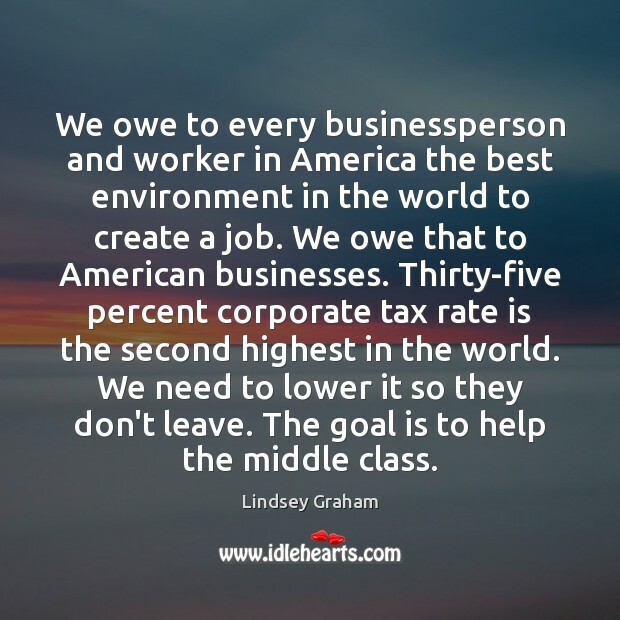 We owe to every businessperson and worker in America the best environment in the world to create a job. 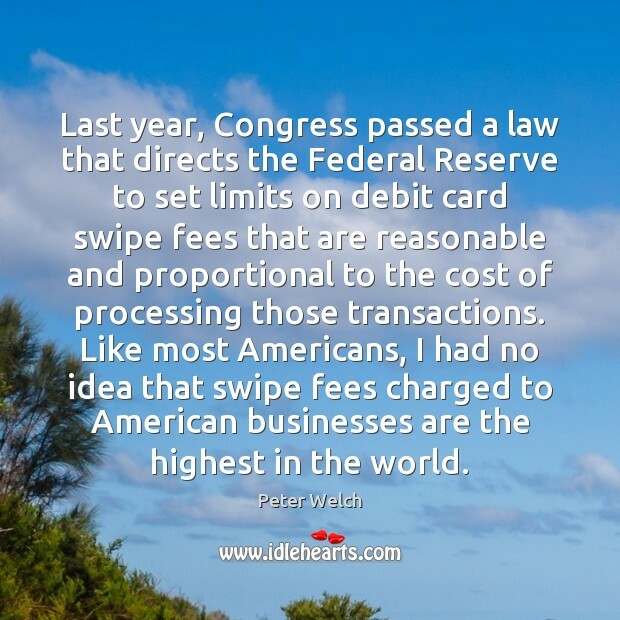 We owe that to American businesses. 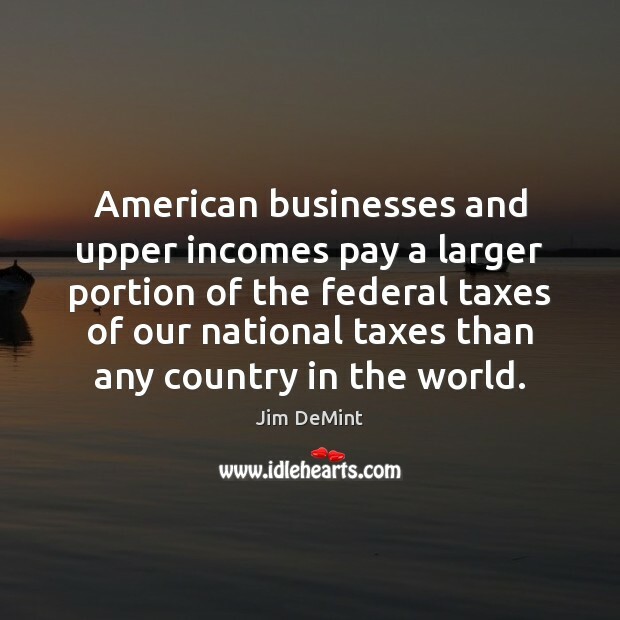 Thirty-five percent corporate tax rate is the second highest in the world. We need to lower it so they don't leave. The goal is to help the middle class. 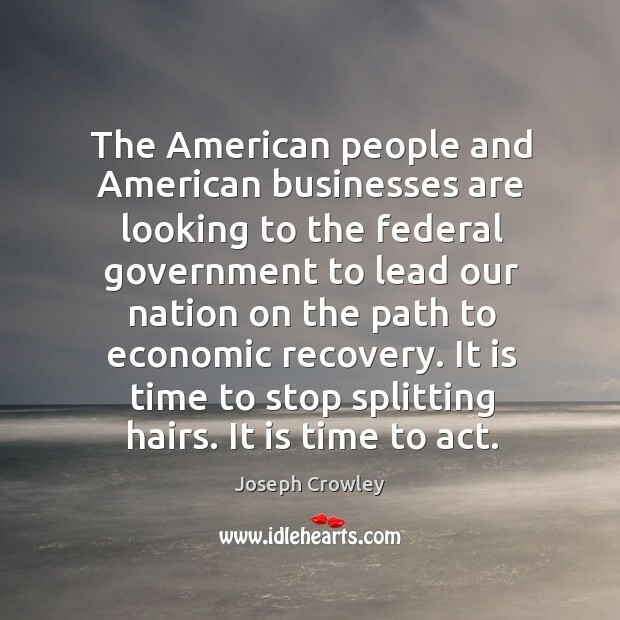 The American people and American businesses are looking to the federal government to lead our nation on the path to economic recovery. 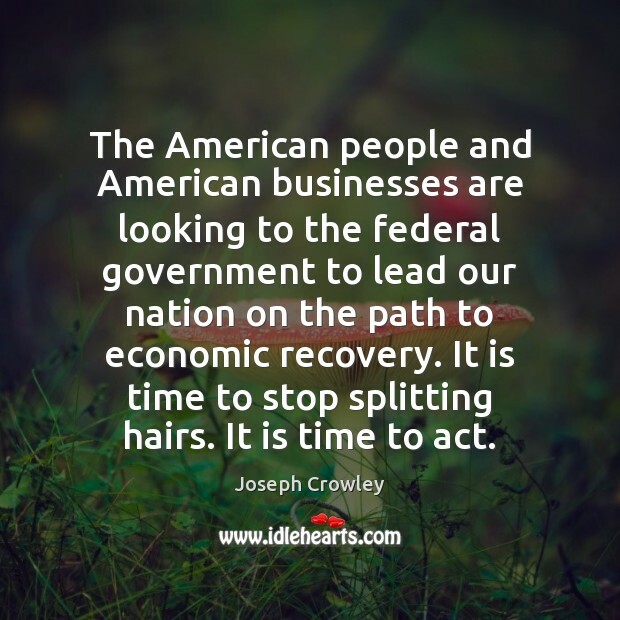 It is time to stop splitting hairs. It is time to act. 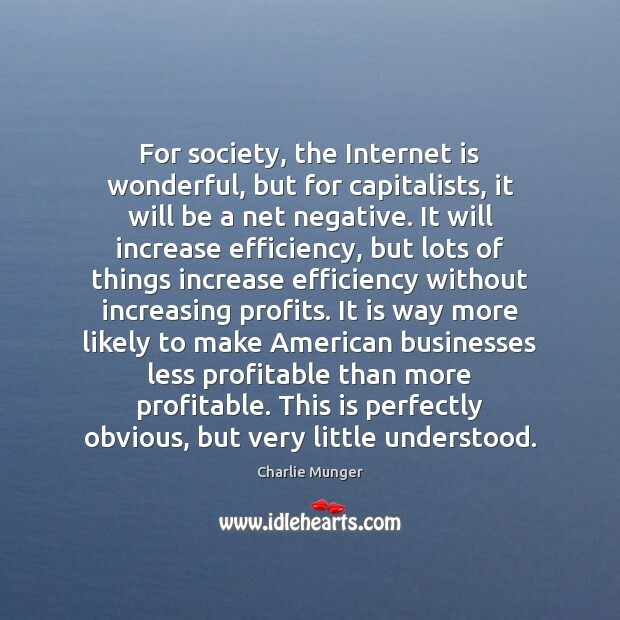 For society, the Internet is wonderful, but for capitalists, it will be a net negative. It will increase efficiency, but lots of things increase efficiency without increasing profits. 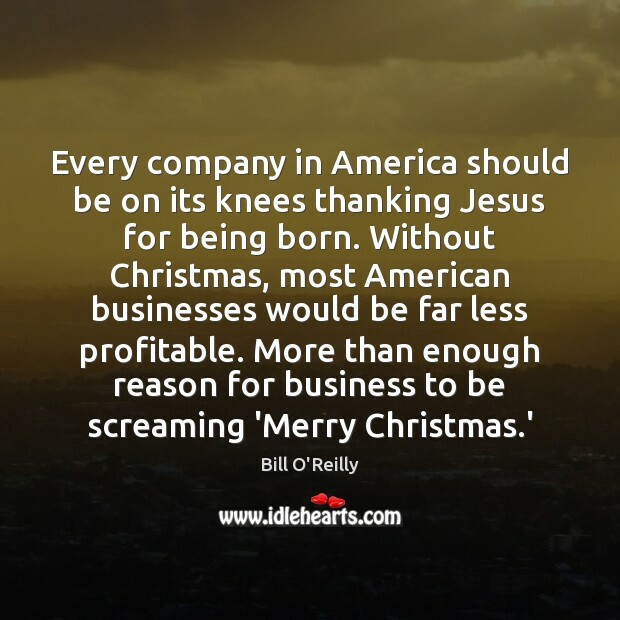 It is way more likely to make American businesses less profitable than more profitable. This is perfectly obvious, but very little understood. 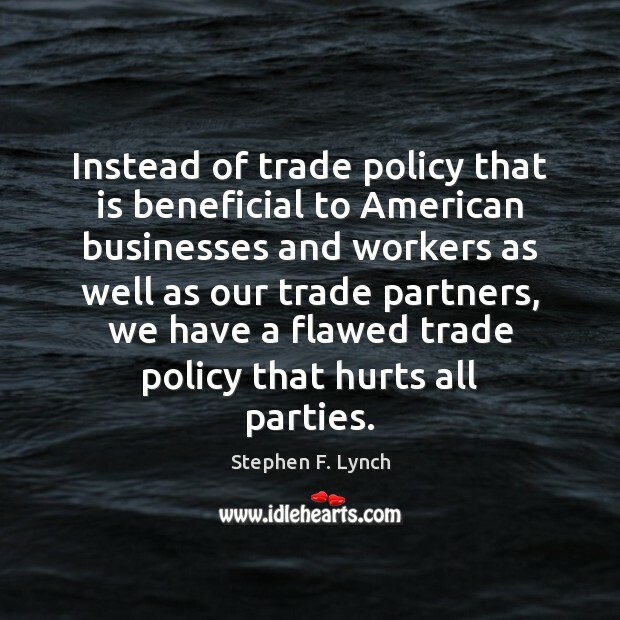 Instead of trade policy that is beneficial to American businesses and workers as well as our trade partners, we have a flawed trade policy that hurts all parties. The rapid deterioration of education has been recognized as a national problem for the past several years. Consequently, American businesses must meet the immediate challenge of poorly-educated people in today's workforce by strengthening employee training programs. 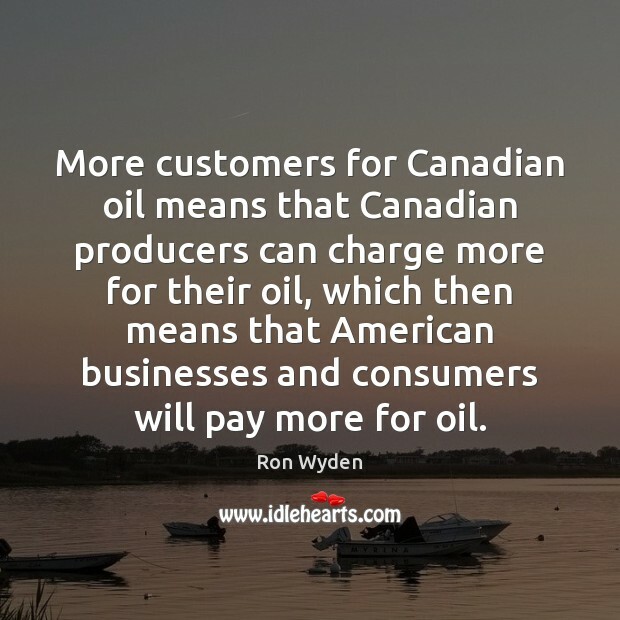 More customers for Canadian oil means that Canadian producers can charge more for their oil, which then means that American businesses and consumers will pay more for oil. 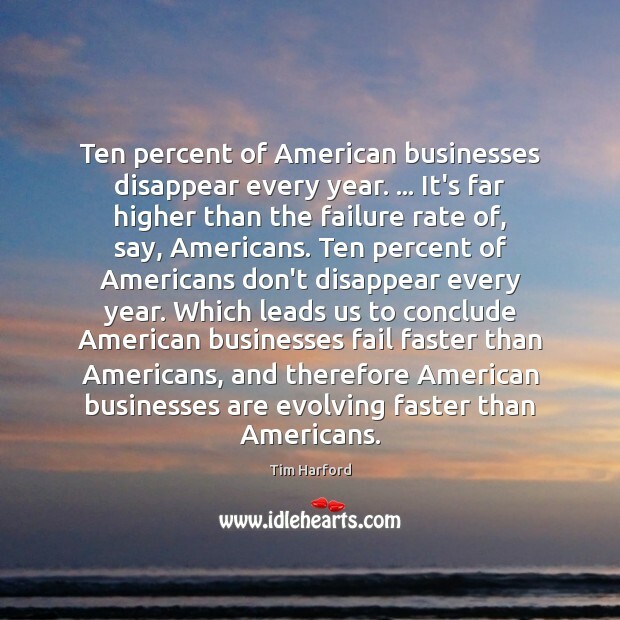 Ten percent of American businesses disappear every year. ... It's far higher than the failure rate of, say, Americans. Ten percent of Americans don't disappear every year. 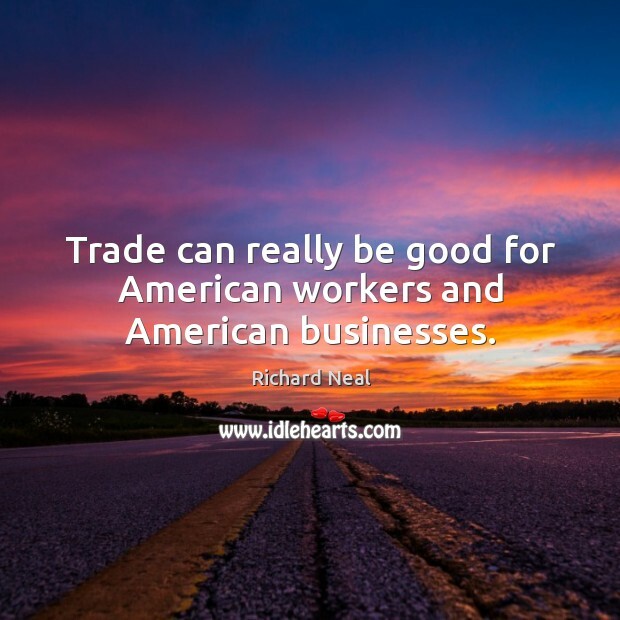 Which leads us to conclude American businesses fail faster than Americans, and therefore American businesses are evolving faster than Americans. 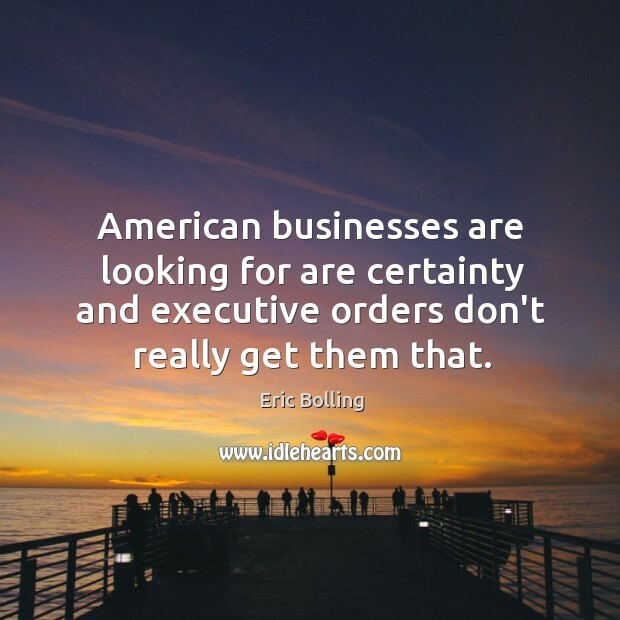 American businesses are looking for are certainty and executive orders don't really get them that.